On what basis has this list been made? 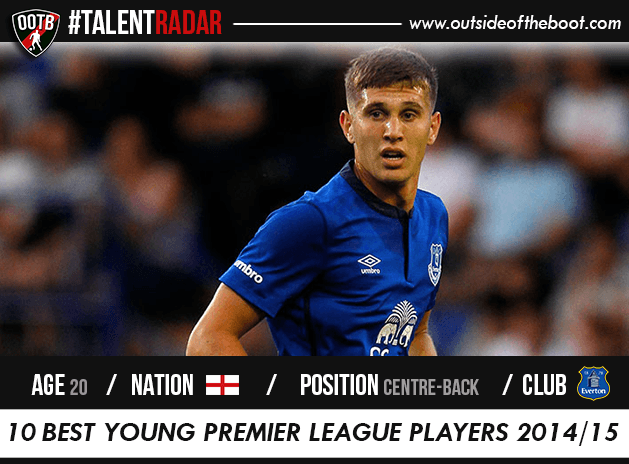 This list is a combination of our opinion and prediction on who we think will be the best young players in the league in the 2014/15 season. 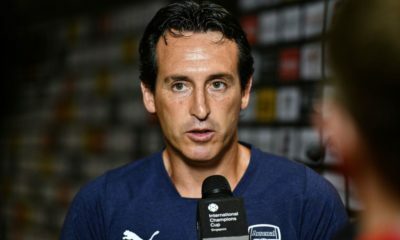 So we have combined what we have seen, and what we expect to see, taking into account various factors such as ability, potential, playing time, etc. Who is he? Young centre-back John Stones rose to prominence in the second half of the season in Everton’s first team. Though well known among Evertonians after his excellent loan spell with Barnsley, John Stones still remains a fairly unknown quanity to the rest of the World. Why him? Stones is arguably one of the most mature central defenders for his age in the English top division. Although facing some strong competition for a starting spot, Stones could definitely be given his fair share of opportunities (besides due to injuries) with Everton looking forward to European competition as well. Although the club is famous for producing solid hard-hitting rash tacklers, Stones is a more ‘sober’ Everton product with his intelligence as vital as his physical ability. What can we expect? More positive performances, as we did last season, hopefully. He was instrumental in Everton’s late chase of 4th spot. The Toffees will again be looking for similar inspired performances from Stones when called upon. Who is he? Snapped up by Liverpool two seasons back for what now seems like an absolute bargain, Philippe Coutinho is the new focal point of creativity in Brendan Rodgers’ side, and one who could develop into a player that justifies the number on his back. Why him? 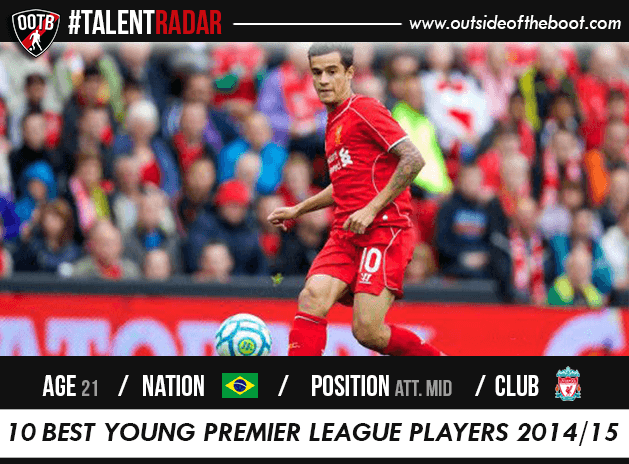 Coutinho, who qualifies for Talent Radar by just a few days, will have a more important responsibility in the side as Rodgers puts faith in younger players rather than marquee ones. While Suarez was seen as the player through which every Liverpool attack went, Coutinho now takes up that mantle (admittedly to a lesser degree) with the ex-Inter man seen as the player to connect every play in the final third. 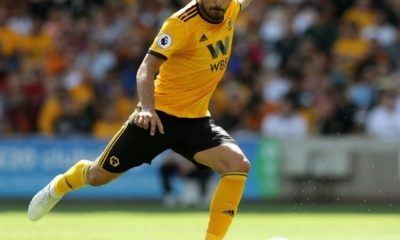 He has his drawbacks, but on his day he is a clever little creative talent, whose exploits in the Premier League this season could well be talked about for years to come. What can we expect? Brendan Rodgers and Liverpool supporters will be hoping to see Coutinho provide the service for more advanced players in the side ahead of him like Sturridge and Sterling. His composure and finishing have been his biggest weakness, supporters will expect that to improve and if it does, Coutinho will be quite the overall attacking player in the side. Who is he? Raheem Sterling is one of the brightest young prospects in the English Premier League who just 12 months back looked like someone who wouldn’t be able to make it in the top flight. A year later it’s quite the opposite story as he now holds a vital role in the Liverpool side. Why him? Pace, strength & control, the 19-year-old Sterling is the complete attacking package that you’d want in a footballer. His tiny frame does make him seem like a pushover, but his raw strength surprises opponents. He’s someone who looks to work best with space, relying on that control & speed. 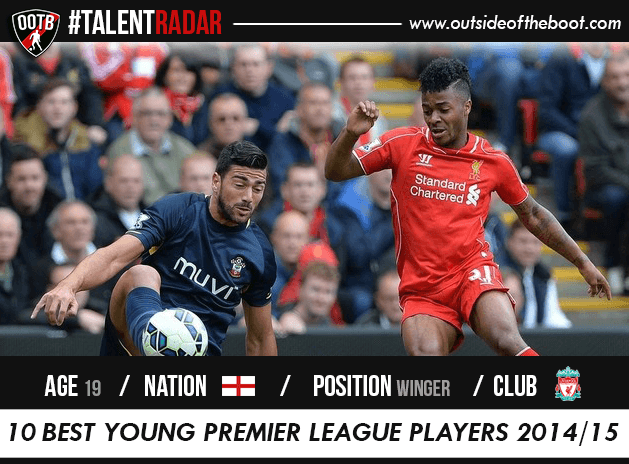 With Liverpool having lost a key player, the onus is firmly on the attacking players behind Daniel Sturridge to carry the Liverpool side forward. 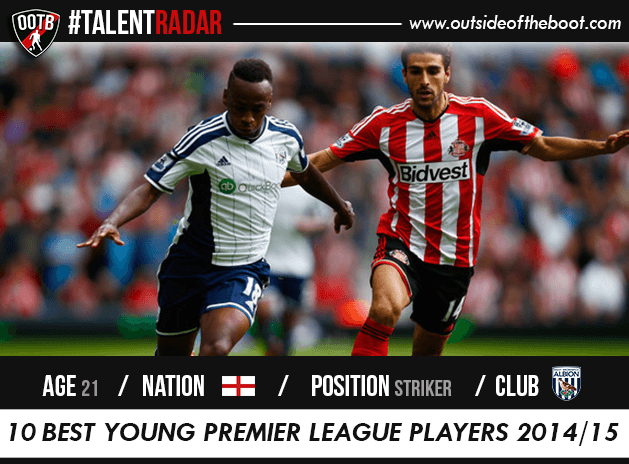 As these youngsters get designated roles, Sterling’s attributes make him an ideal option in advanced areas. What can we expect? 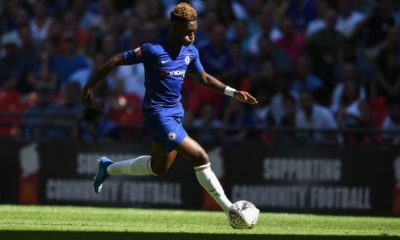 Sterling captured the imagination of viewers last season as the games wore on, but if there was an expectation that had been created it is now firmly up to the teenager to deliver. More goals would be a start, but generally a more telling impact in attack is what this Liverpool side needs from their young talent, and what would be expected. Who is he? Highly regarded from a young age, Romelu Lukaku has returned to Everton after his loan spell has been altered into a permanent deal. He’s the record signing of the Merseyside club and also the primary goalscorer for the ambitious Roberto Martinez. Why him? Romelu Lukaku was among the top scorers last season as Everton missed out on 4th spot, they’ll once again be looking to achieve that end with a stronger squad at their disposal and a more experienced Martinez. 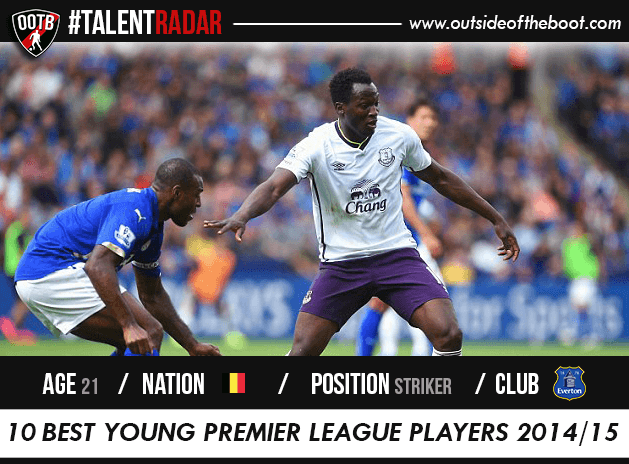 The impact Lukaku has on Everton’s attack is unmatched, and while his overall game could improve further, he is still one of the best young strikers in the World at his current level. Everton will once again be competing for that 4th spot, and again Lukaku’s goals will be getting them there; this time though, he’s their player outright. What can we expect? An improvement on his 15 league goal tally will be looked at, he is certainly capable of crossing the 20 goal mark. Players who do that rarely are far from the top four spots in the table. But besides just more goals, there’s an overall improvement that can be made in Lukaku, not as a striker, but as a footballer on the whole. Who is he? Young striker at West Brom who has been on the brink of making it into the side’s first team but failing to truly realize his potential. 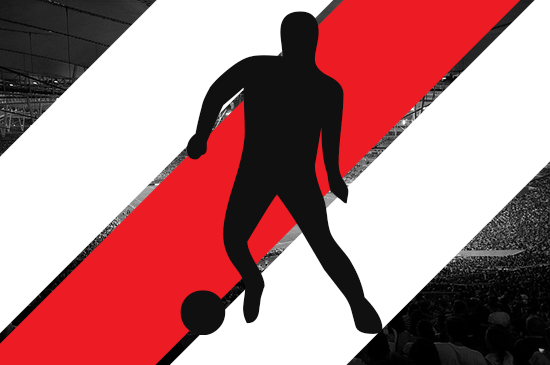 Suited for the centre-forward role, he is an adept attacking midfielder as well. Why him? Among all the players in this list of 10, Berahino is arguably the most unproven as yet, with consistency his biggest issue. He possesses the talent, but hasn’t displayed it week after the week. Nevertheless, he’s a promising young individual with the ability to play advanced ahead or even in a role behind the man up top. Last season he was played in multiple positions across the front, which possibly affected his goal return. The central position is his best role, something which he will have to fight for. What can we expect? Saido Berahino possesses that natural striker’s instinct that could aid in increasing his goal tally, but given the signing of Ideye, might find it increasingly difficult to get into that role.